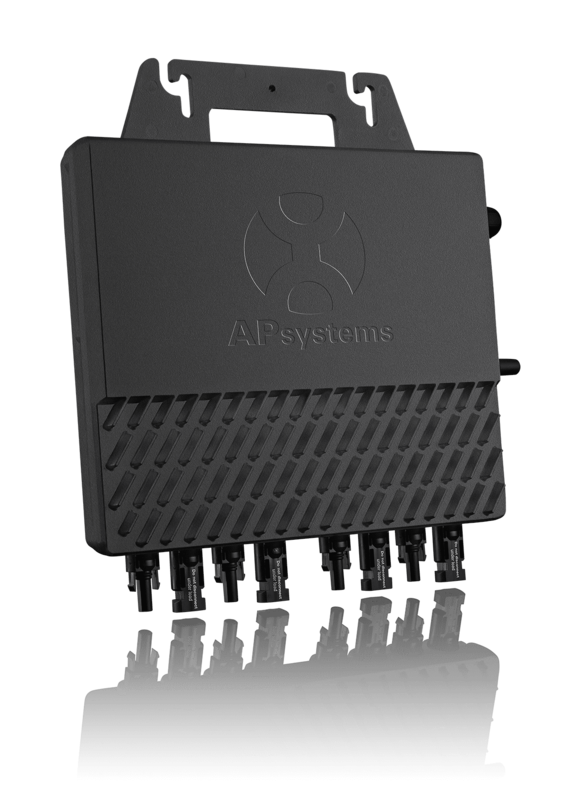 APsystems recently launched its dedicated website for the Australia and New Zealand market, to better serve customer needs in the region previously supported by the global APsystems website. 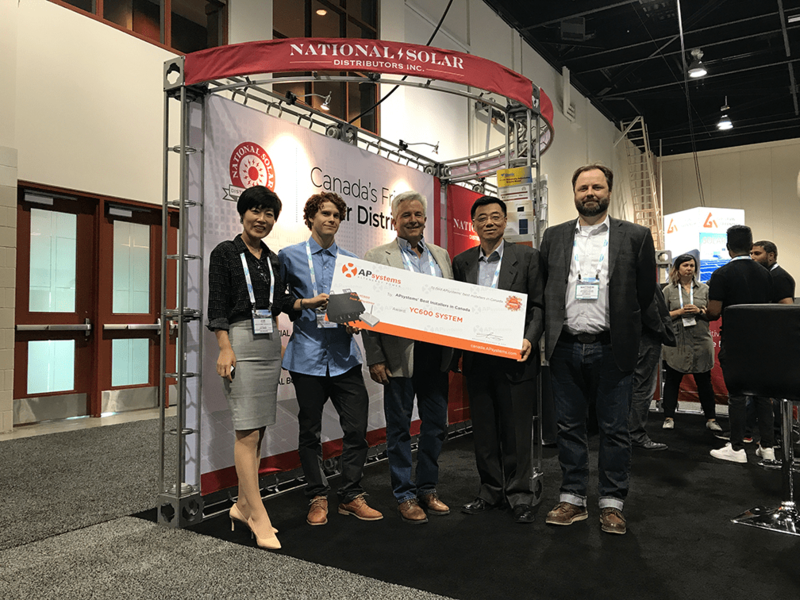 Users can visit the new website at: aunz.apsystems.com. 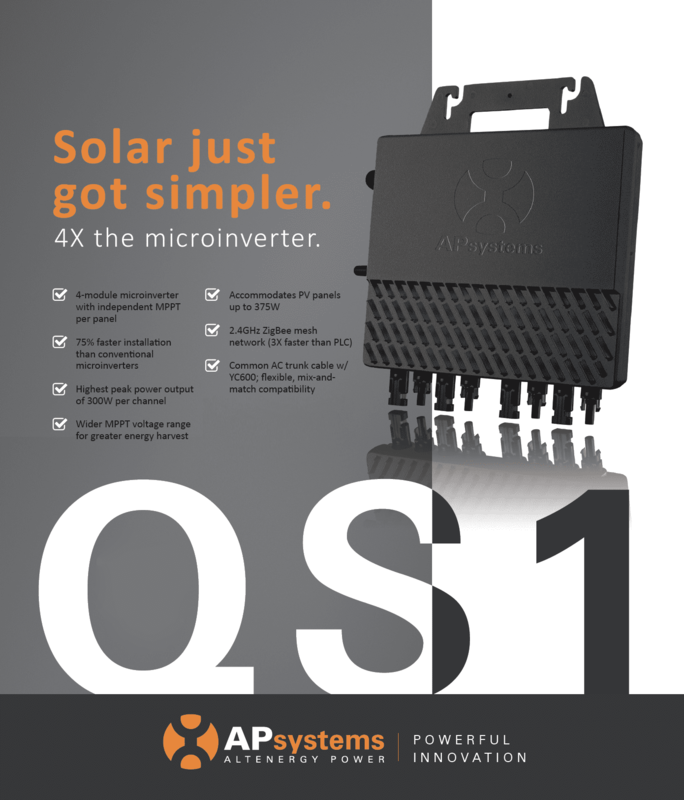 APsystems is proud to have been one of the first microinverter suppliers to enter the Australia/New Zealand market more than 7 years ago. The new website supports the APsystems office in Sydney, established in 2011 to reinforce regional services and warehousing. 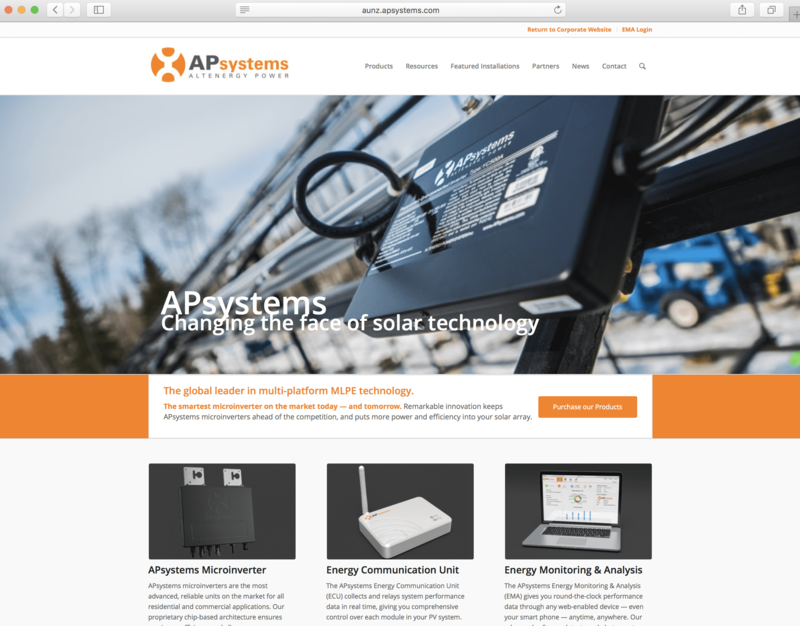 The website is also a comprehensive resource, offering information about APsystems products, news, and installations for Australia and New Zealand. 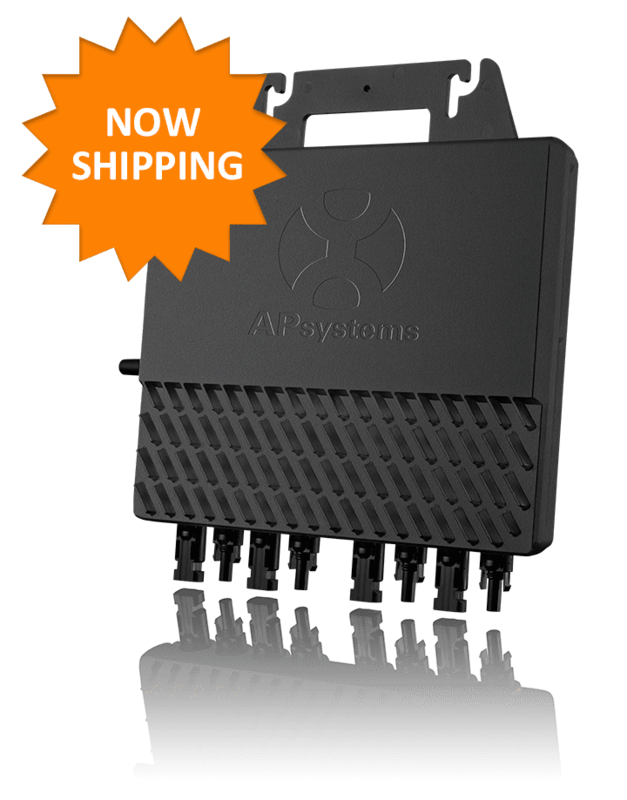 APsystems now offers dedicated websites for several regional markets including Europe/Middle East/Africa, Asia Pacific & Rest of World, China, Canada, USA, Latin America and Australia/New Zealand. 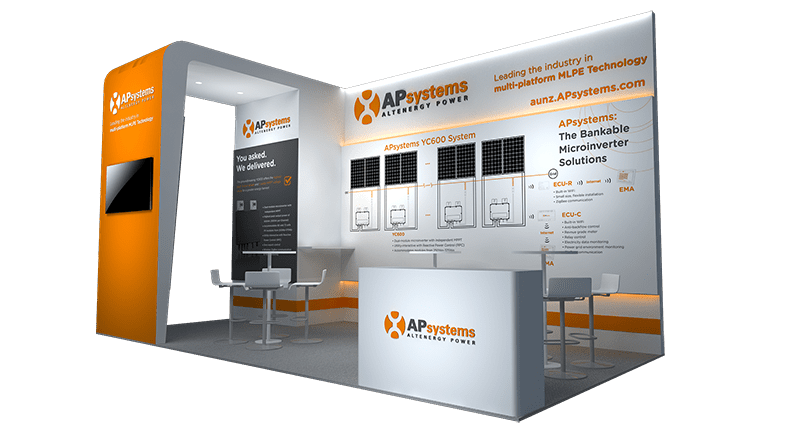 From the APsystems website, select “Worldwide Locations” to visit the site of a specific region, and to find out more about local APsystems offices, distribution partners and product information.